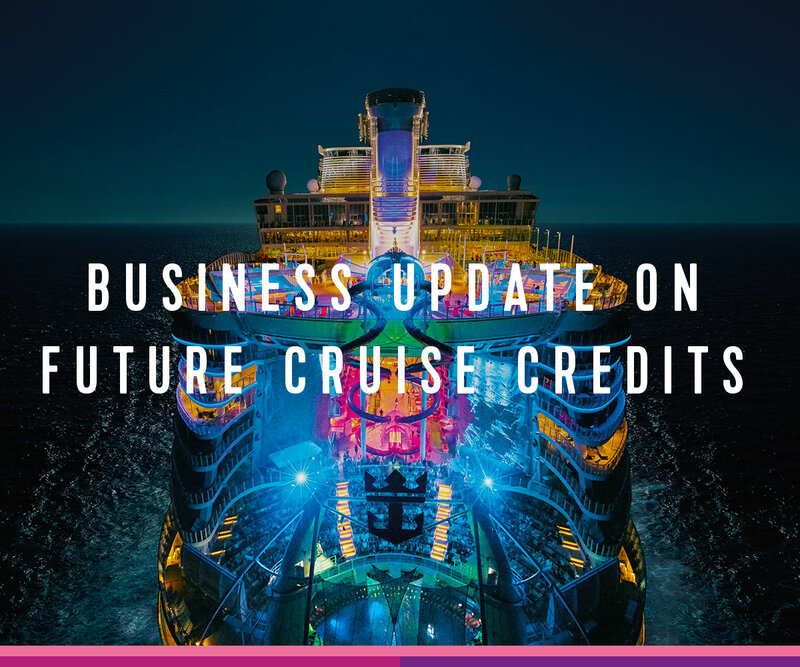 Royal Caribbean announced it has reevaluated its commissions structure for Future Cruise Certificates. SVP Sales and Trade Support & Service Royal Caribbean International Vicki Freed announced to its travel partners that the cruise line is implementing a permanent policy to ensure travel professionals will receive the full value of the booking's commission when clients redeem their Future Cruise Certificates. Effective April 1st, 2018 and beyond, travel professionals that have a client redeem a Future Cruise Certificate will receive the full value of that booking’s commission. According to Freed, the change came about as a result of last year's hurricanes that impacted so many reservations. Because of this, Royal Caribbean protected the full value of commissions on bookings which included the redemption of a hurricane related Future Cruise Certificate.